Welcome to “Through the Eyes of a Therapist”! This is the podcast that’s all about mental health! 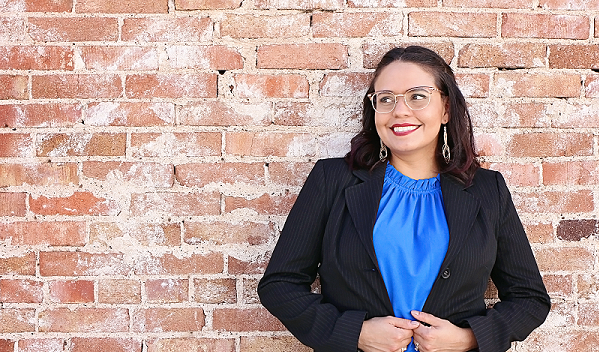 I am your host, creator, and editor of this podcast, Cristal Martinez Acosta, LPC, NCC! I’m a Licensed Professional Counselor and Board Certified Mental Health Therapist. We got a maybe on that one….but YES to a powerpoint presentation. Previous Previous post: Ask-a-Professional Live-ATHLETIC TRAINER EDITION…RSVP NOW!